Wow, hard to believe it’s a new year already! 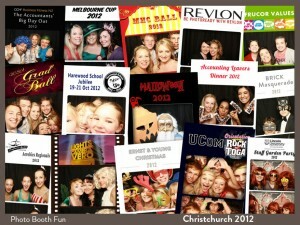 It’s been such a great experience so far in Christchurch, bring on the fun for 2013! 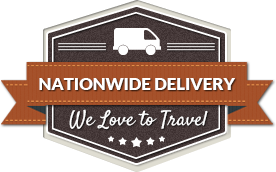 We saw all manner of events throughout 2012 and enjoyed them all: School balls, product launches, graduation celebrations, Halloween festivities, company parties, jubilees, orientation madness, conferences and Christmas parties.. Phew! Not to mention the many birthday celebrations, from 21sts to 90ths and most milestones in between. 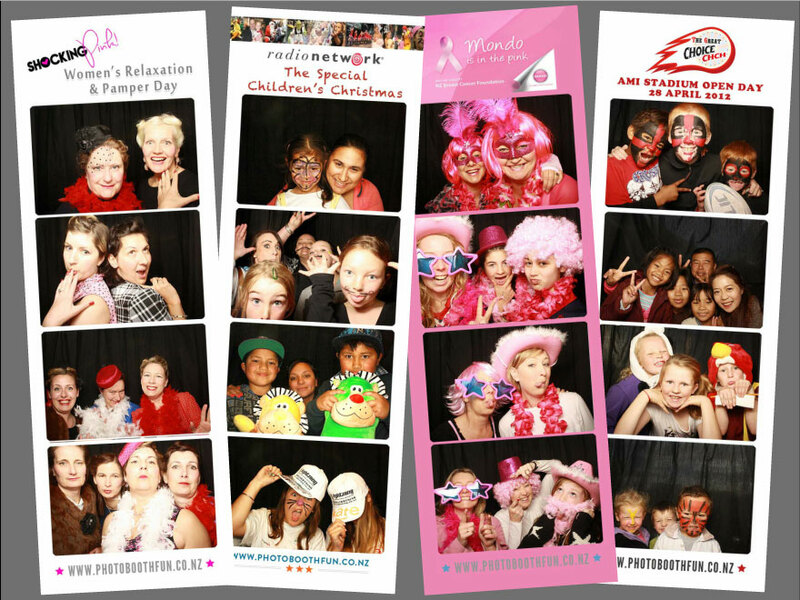 The photo booth is such a great way to add that extra something to your party – Even the most sceptical party goers are addicts by the night’s end (with a fat wad of photo strips in their pocket to keep for later laughs!). 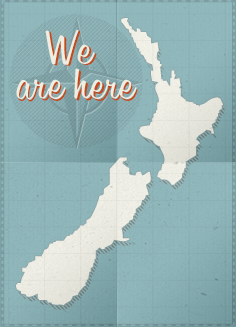 And of course, we’ve had lots of wonderful weddings at some amazing venues around Canterbury – There’s been some spectacular scenery so far and I look forward to seeing more this year – And not only Canterbury; we’ve got a lot of trips to look forward to this summer, taking our fun along to weddings in Otago and all over the South Island. I don’t think I’ll ever tire of seeing the laughing faces of guests spilling from the booth, redoubling their mirth when they see the printed strip – It’s excellent! One of the real privileges for me so far has been being able to be part of some of the fantastic local events that are helping to lift the spirits and keep the people and communities of Christchurch going. There’s such an effort to not just keep on keeping on but to get out and really enjoy what’s on offer, it’s very inspiring. 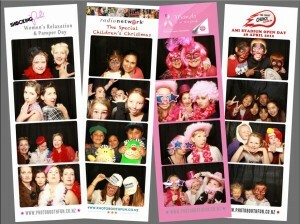 Fundraisers have also been hugely rewarding for the Canterbury team and I hope we can continue to help bring some fun and funds to some more worthwhile causes throughout 2013. Don’t hesitate to get in touch if you have a fundraiser you’d like some help with, we’re always keen to get involved! 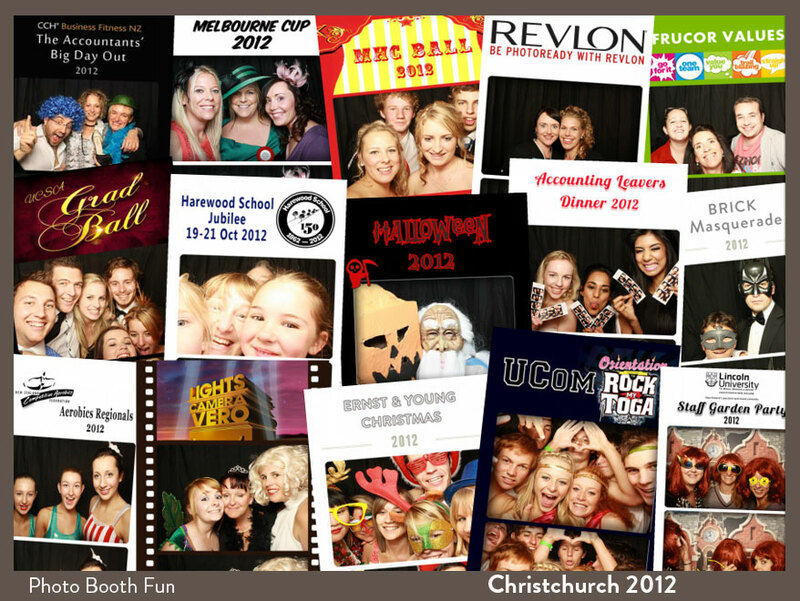 Here’s to another fun and fabulous year with the Christchurch Photo Booth Fun team!